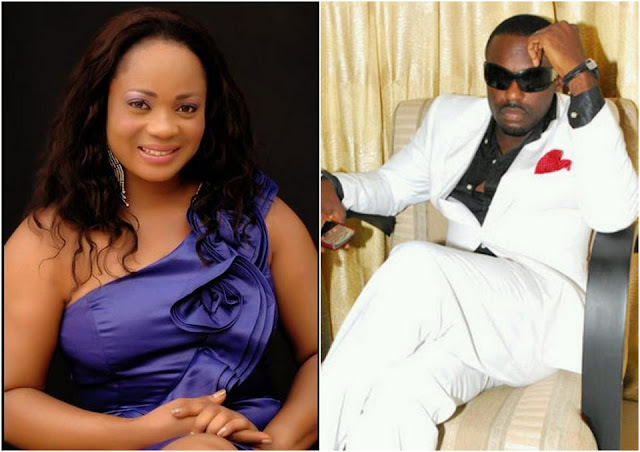 "I am still in love with Jim Iyke. Jim was and is still the best friend I've ever had. He was not just around, he was there as a friend, brother, lover, companion. He was always there. 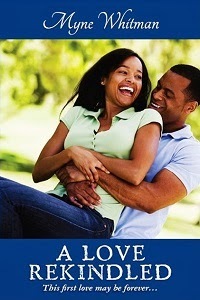 He understood me"- Stephnora Okere. She goes on to say, "when a woman comes out to confess she's still in love with her ex...that is brave...and that is awesome entertainment!" That actually made me laugh out loud. What do you guys say?